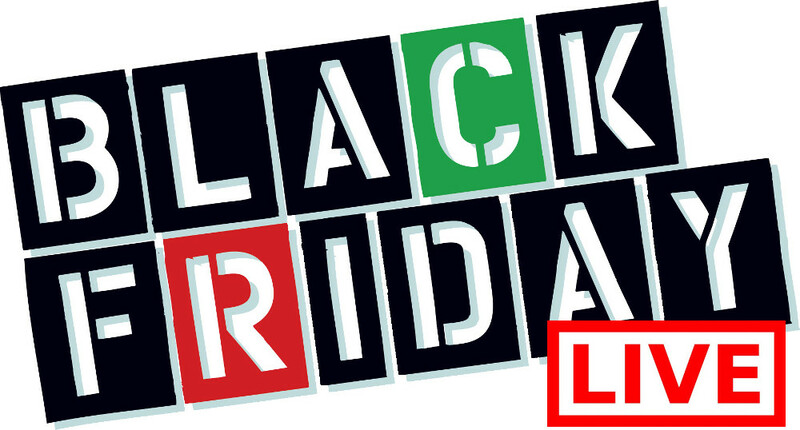 Rockport Canada has an amazing pre-black Friday daily dealtoday. 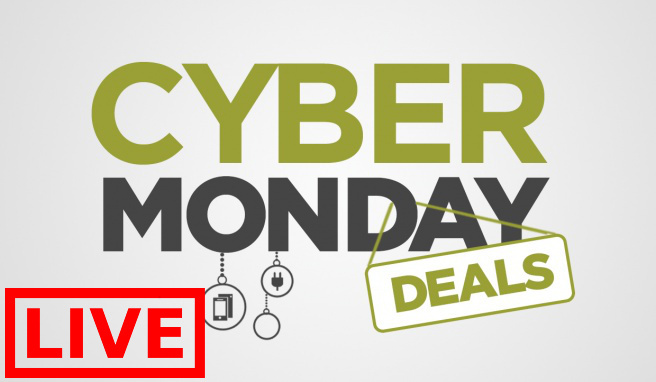 Now you can save 40% off, including outlet selection, and get free shipping on all orders! To get this deal, use the promo code SAVENOW at checkout. This deal ends tonight, November 23 2017. Click here to begin shopping at Rockport Canada. 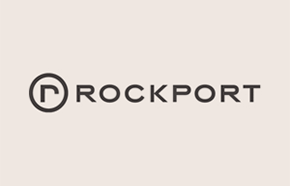 Rockport Canada is getting amped for this week’s Black Friday festivities by offering a pre-Black Friday deal daily in the days leading up to this Friday. And in today’s pre-Black Friday deal, you can pick up men’s and women’s boots for 40% off when you use the promo code, CABOOTS, at checkout. You will also receive FREE shipping on your order. Using the promo code, you’ll be able to shop both men’s and women’s boots at 40% off, which means that you can pick up fashionable pairs of boots for under $100. For instance, these men’s Wynstin Chukka are normally sold for $160, but with the promo code they’ll only end up costing $96. Or if you’re a woman on the hunt for a decent pair of ankle booties, you might want to check out these Alexandra Cobb Hill boots, as after all of the discounts have been applied, they will only end up being $111 (reg. 185). 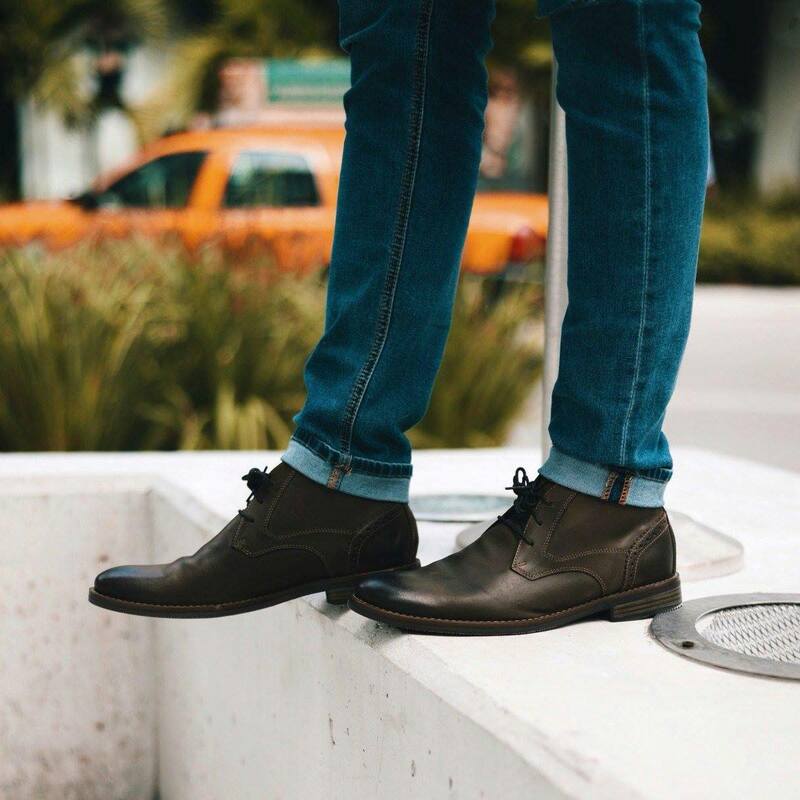 This promo code from Rockport will only be valid until 11:59pm PST today, November 22nd 2017. 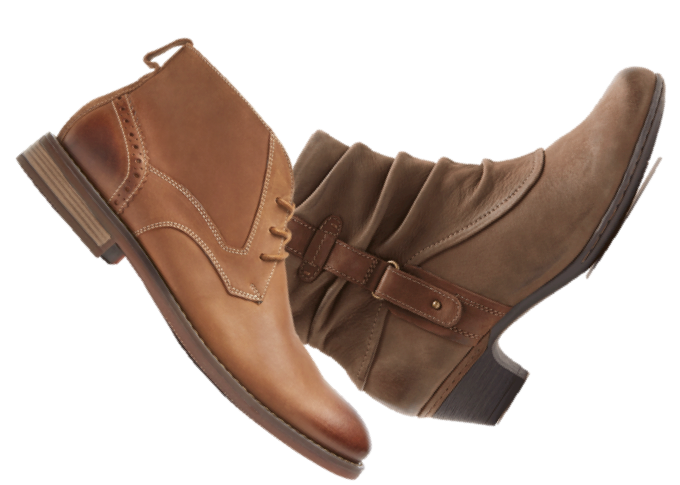 Rockport will also be offering FREE shipping with the CABOOTS promo code and it too will only be valid until the end of today.